Buying a home or condo is an exciting and complex adventure. It can also be a very time-consuming and costly one if you're not familiar with all aspects of the process, and don't have all the best information and resources at hand. One of our specialties is representing the best interests of our buyers throughout the home buying process. Our comprehensive, high-quality services can save you time and money, as well as make the experience more enjoyable and less stressful. If you're like most people, buying a home is one of the biggest investments you will ever make. Why not take advantage of our experience as local luxury market experts for Toscana Towers, Highland Beach, Boca Raton, Delray Beach, and other surrounding coastal cities, to make the most informed decisions you can, every step of the way? Thinking of Buying a New Construction Home? 2.- The sales person at the sales office represents the builder, not you, the buyer. 5.- We will give you the pros and cons about buying new construction vs. resale properties. We can show you resale homes too so that you can compare them with the new homes. There are many things we can say about the high quality of service we provide to our home seller and home buyer clients, but probably none would be as credible as testimonials from some of our clients themselves. So please take a moment to read the following testimonials. We hope they indicate our experience and integrity, as well as make it clear how much we enjoy helping people with their real estate needs. Over 25 years of excellent service! · They helped all parties obtain any information they needed, assisted with the appraisalRoboto; inspections, scheduling and meeting the charity organization that came to pick up the furniture, meeting with repairmen to fix the sliding glass door locks,Roboto; much more. 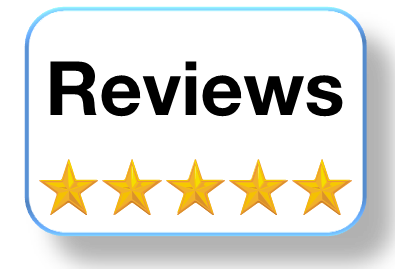 “Almost 2 years ago, we were recommended by an employee to use an agent who was supposedly the best in Toscana. One and half years later, with our place sitting vacant, hardly any showings, and no offers, we decided to hire BenRoboto; Mayra Stern, who live right here in Toscana. In only a few short months, they showed our place 17 times during the slow Toscana off season, brought us 4 offers in writing, and were able to get us a full price offer. They helped us with everything, including the inspection, cleaning and emptying our home, the walk through, and the closing, all without us ever needing to go back to Florida. Their service is unbelievable and they saved us over $10,000 in commissions. We could not have sold our place without them. Thank you so much, BenRoboto; Mayra! I want to express our appreciation for everything you have done for us”. Please, contact us and let's get started! WOW! IMPECCABLE 3BE, 3BA condo w 2 parking spaces! 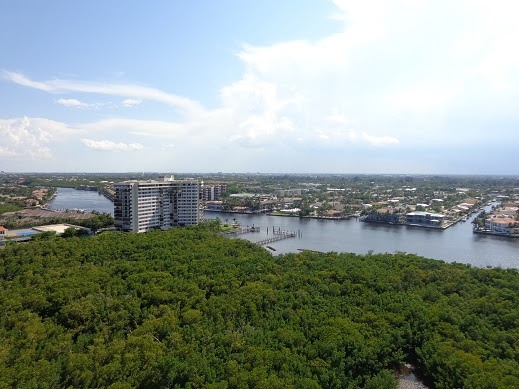 SPECTACULAR ocean, Intracoastal, Toscana grounds, and city views! Thi ..
Beautiful Toscana furnished seasonal rental w stunning ocean & direct Intracoastal views! Modern/elegant furniture. Rece .. 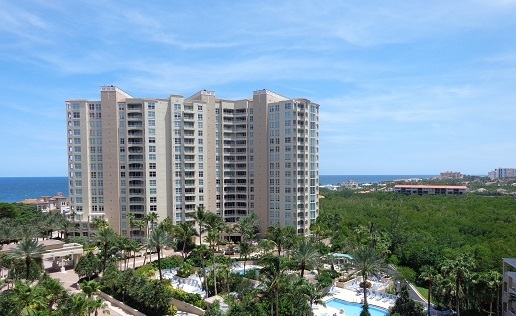 This upgraded 2 bedroom, 2 1/2 bathroom unit has beautiful ocean views. The kitchen is remodeled with wood cabinets, gra ..